1 Use a water bath at 50 °C to store bottles of molten agar. 2 Take care not to contaminate the molten agar in the bottles with water from the water bath.... 1 Use a water bath at 50 °C to store bottles of molten agar. 2 Take care not to contaminate the molten agar in the bottles with water from the water bath. 1 Use a water bath at 50 °C to store bottles of molten agar. 2 Take care not to contaminate the molten agar in the bottles with water from the water bath. 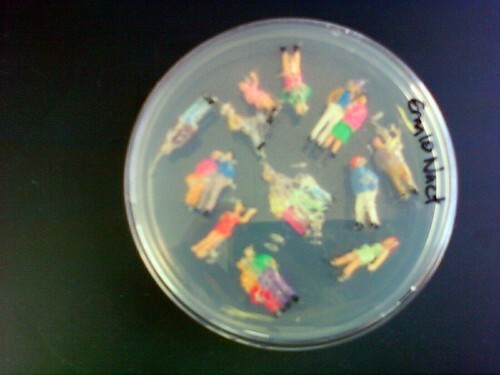 Adapted from How to Make the Perfect Agar Plate Every Time. 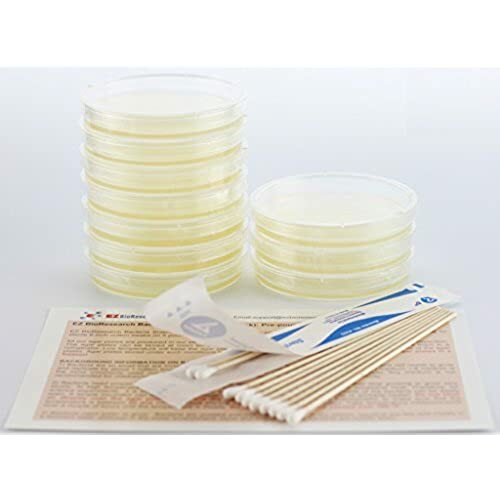 Measure out your agar and broth and place in a clean Erlenmeyer flask that measures twice the volume of the agar you are making. So, if you are making 200 mL, use a 400 mL flask.